God bless all of y’all! 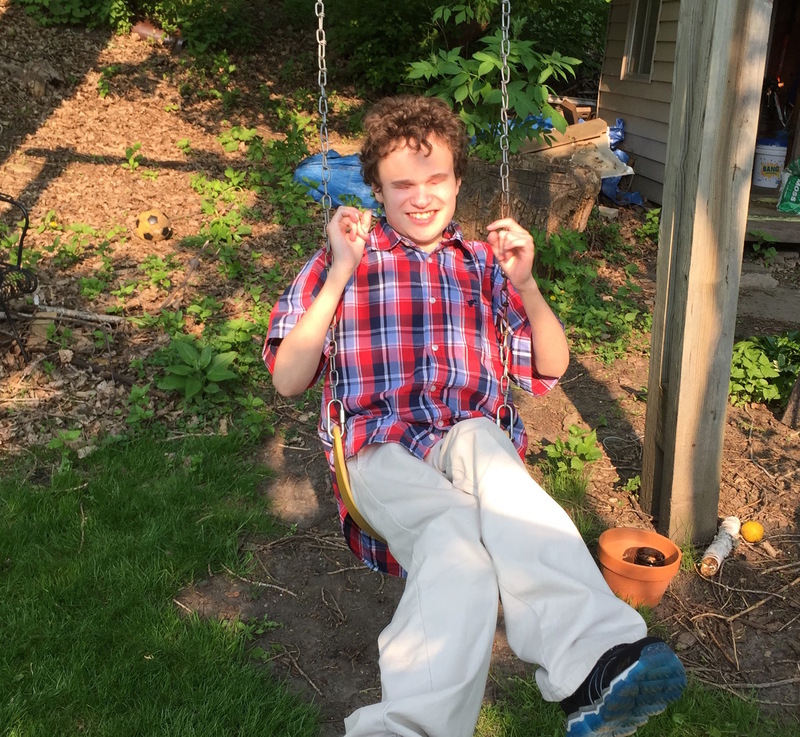 As a parent of two moderately-disabled young autists it is encouraging to see that my wife and I are not going through this alone, and not alone in seeing and seeking God’s hand through this. Paul is really growing up. Great photos. Hope to see you this summer again.